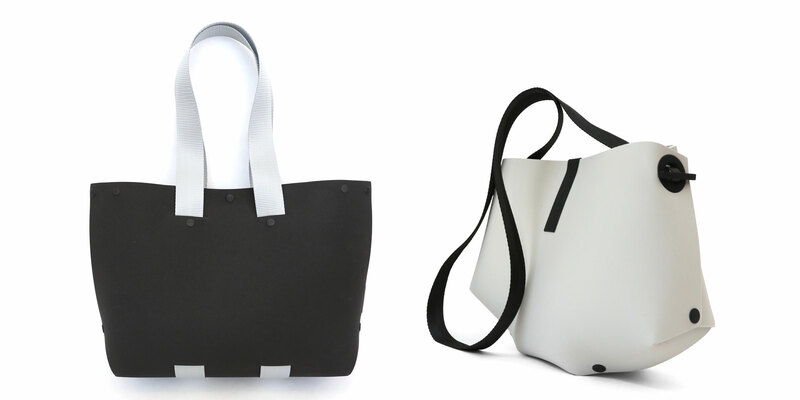 bags as straight and tactile as if they were designed by ourselves! since some days ago the awarded LOMMER design from greece is exclusively available at LINIERT vienna and barcelona. have a first look!